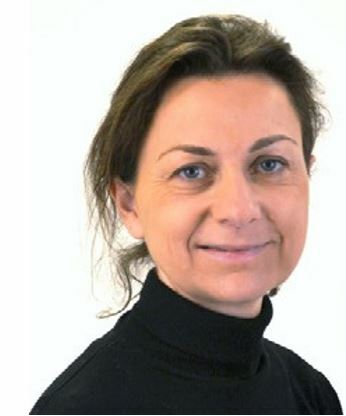 Marine Charbonnier joined AXA Corporate Solutions in 2013 as Head of Risk Financing Solutions for Group AXA clients. She helps clients to identify financial solutions for their specific risks and create customized solutions. Marine has worked in the Alternative Risk Transfer market since the beginning of her career in 1992, providing advice, negotiating conditions, implementing and managing such tailored risk financing solutions, setting up and management of such dedicated solutions. She holds diplomas in Finance, Management, and Econometrics.